Cars & Coffee a hit! 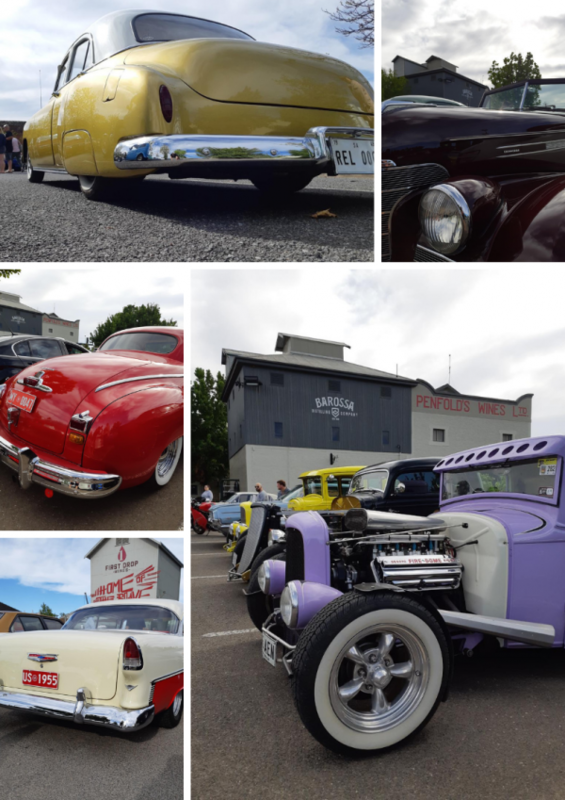 What an amazing turnout for the first Cars & Coffee Barossa held on Sunday 27 January at Provenance Barossa, in conjunction with Bean Addiction Coffee Roasters. It was fantastic to see such an array of makes & models spanning 1928-2018, from the 'hotted up' to the 'off the production line' - it's not often you see such a line up! Organisers advised over 130 cars arrived in the first hour alone. Damien at Bean Addiction was kept busy and churned out 170 coffees in 2 hours! He promises that changes are already in place to make sure car enthusiasts won't have to wait so long next month for a cup of the good stuff. See you all from 8am on Sunday 24 February, when we gather to do it all again!